Studying the strategies of futures trading based on technical analysis tools, recently I saw two interesting indicator, which accurately reflects the specifics of futures trading. As mentioned before, strategies of Forex and futures is somewhat similar because the underlying asset is the same (referring to currency pairs), but there is some difference, which is the speed of response of the indicators. Take, for example, the same referendum in the UK and the fed: we all understand that in the short term, the dollar will go up. 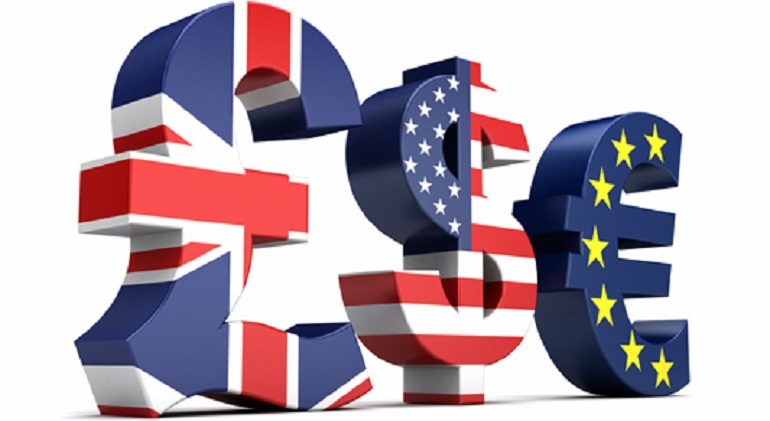 Because after yesterday’s fed decision (rate remained) the dollar somewhat subsided, however, the futures currency pair dollar/Euro has remained in trend as investors fear instability in the Eurozone. Interesting for me indicators for trading futures – Super Scalping Future and Volume_from_Futures. About the first one I will tell more. In other cases, the indicator futures trading gives accurate signals I would recommend you hone in on a demo account (selecting the individual settings for the indicator for each currency pair). To further minimize risks, we suggest adding a few moving averages. lot size and stop loss setting should be such that in the event of a negative outcome, the loss amounted to no more than 5% of the deposit. THV Pivot (potential pivot points). the oscillator draws the green bar. Once these conditions are met, the following moving enter the market. Stop-loss set in the minimum (local). Indicator for futures in conjunction with the sliding gives a great synergetic effect, drawing the exact point to enter the market. the oscillator draws the red bar. Stop-loss set at the nearest local maximum. The strategy is quite simple: the indicator for futures quite often shows good entry points, however, the space for optimization of the strategy of course remains. Beginners can practice while on this basis, professionals have to offer something interesting. If you like strategy, Express your opinion!